Ural-432010 with the original muzzle (radiator grille), nothing else has changed, everything is original in default, the propiska is taken from the game. 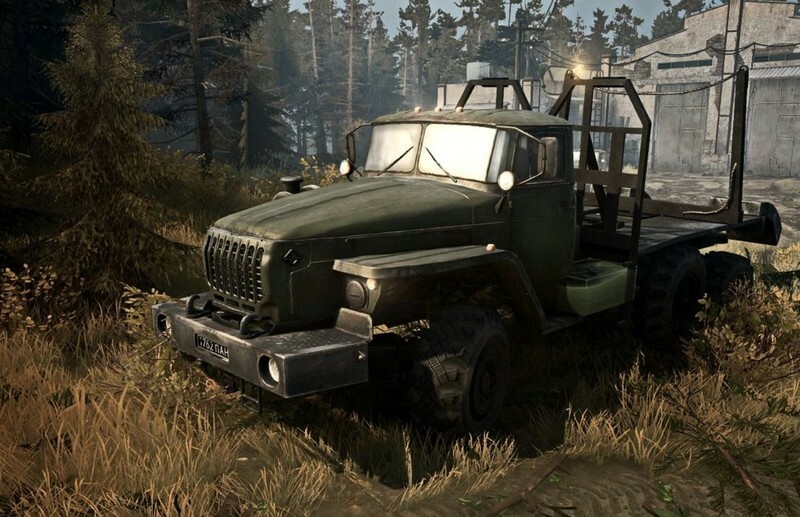 Replaces the blue Ural-432010, the green texture is taken from the game or more specifically associated with Ural-375 together. – Files from the MeshCache folder cast in MeshCache.zip in the root folder, using winRAR to replace. 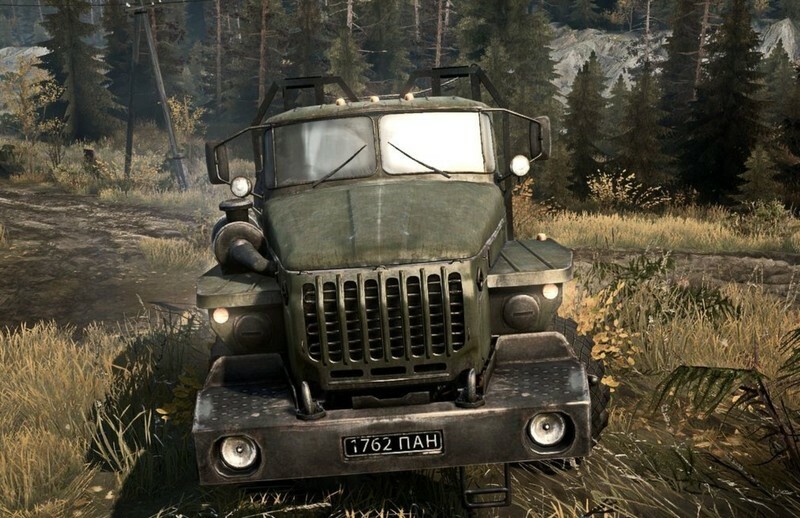 Constant display of the Urals is provided, in multiplayer works. IMPORTANT: make a copy of the archive MeshCache.zip, and then anything can go wrong.